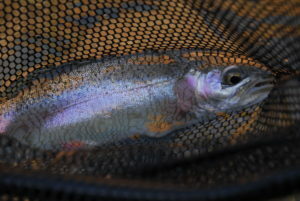 Editor’s Note: This is the third of five “things we learned” from our 4-year study to investigate the fate of rainbow trout and Apache trout stocked into several of Arizona’s popular stream trout fisheries. If fishing a high country stream in Arizona is a therapeutic experience, and we believe it is, then anglers who fished during these surveys should have an advantage in the mental health department. Anglers have spent thousands of hours casting lines and catching fish on these scenic stretches of stream. Return-to-creel rates are estimates of the percent of fish stocked that were ultimately caught and kept by fisherman. These rates are used by managers to measure how good a fishery is performing. In most of our trout-stocked streams, our goal is for as many trout as possible to be harvested by anglers. 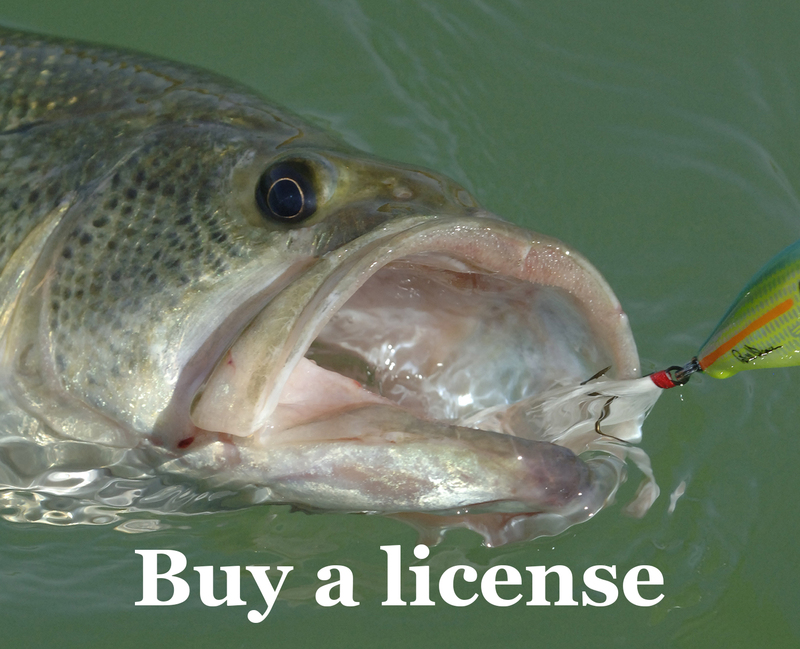 We estimate that usually greater than 25 percent our fish stocked were harvested by anglers. Nationwide, most stream fisheries stocked with trout generally have return-to-creel rates of between 30 and 40 percent. Check back tomorrow for No. 4. 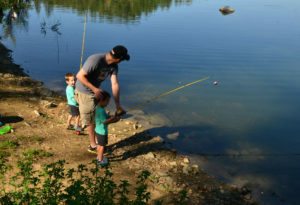 Next story Angler Report: Silverbell catfish are biting!